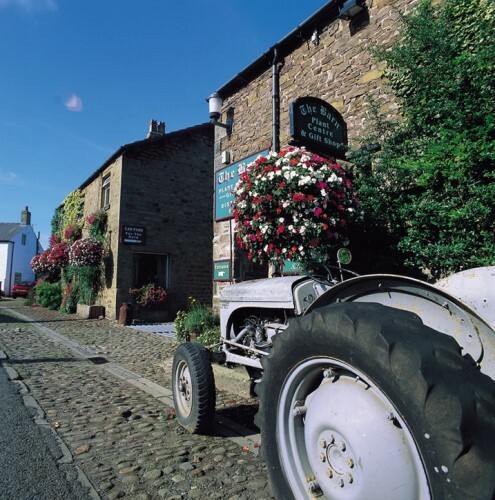 Set on the edge of the Forest of Bowland, Scorton is a pretty village with excellent links to the nearby M6, A6 and West Coast main line. It is popular with walkers and cyclists and is 1 mile from the attractive rural Lancashire market town of Garstang. The village has a shop, hairdressers, pub, restaurant, garden centre, gift shop and post office. Scorton Village hall is available for hire for plenty of activities including parties, classes, weddings, fashion shows, gigs, events, fairs, race nights, exercise classes, children's activities, meetings, games, concerts, jumble sales etc The hall has tables and seating for 120+, sound system, hearing loop, small meeting room, optional separate small hall, large main hall, toilets for gents, ladies and disabled and fully equipped kitchen. Hire charges start at £10 per hour or £95 day rate (discounts apply for local groups). Children's parties are £12 per hour. 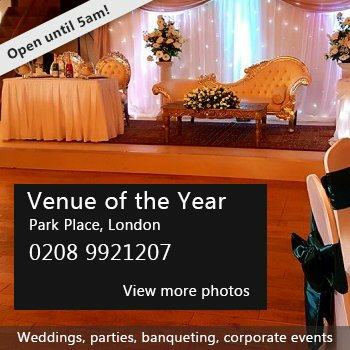 Hire charges are inclusive of all heating, lighting and use of all hall areas. To book the hall please contact booking secretary Pam Derbyshire on 01524 791756 Scorton Village Hall, Factory Brow, Scorton, PR3 1AS. 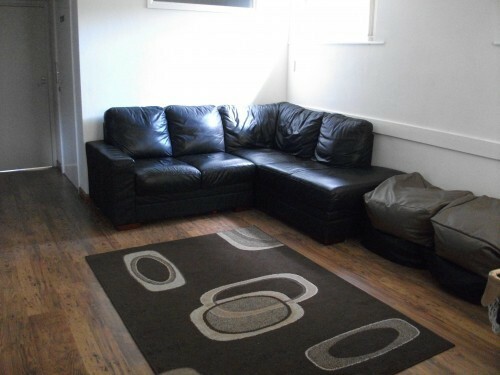 Hire Costs: Rates start at £10 per hour, £95 daily rate, £20 refundable deposit is required. The hall has recently been repainted outside with new signage. The floors have just been polished and new curtains have been installed. It really is a lovely hall set in a very friendly picturesque village. There have been 3 reviews of Scorton Village Hall. We used Scorton Village Hall for a New Years Eve Party and it proved to be an excellent venue. It easily accommodated 80 people cabaret style, DJ and dance area and a bucking bronco. 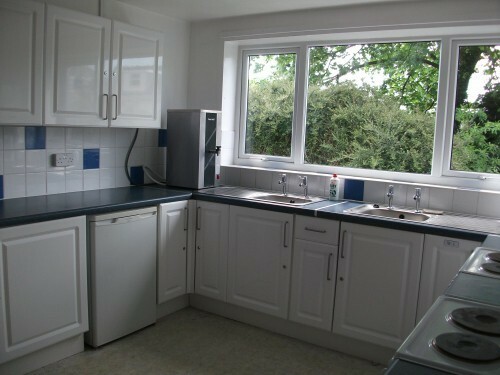 The toilets were clean and the well-stocked kitchen was used for pie and peas preparation and serving. We stayed until 1am and all guests left happy and wanting to run the event at the hall again next year. We used the hall for a joint children's birthday party. We were very pleased with the facilities (cups, plates, cutlery, geezer/boiler, oven, baby change facilities etc) and the standard of cleanliness was impressive. The hall easily accommodated the party with lots of room for running about, while still feeling comfortable with only a few guests at the very start of the party. The hall was excellent value for money and we would use it again. Recently used for a community auction night for 140 people, fantastic facility. Good access, parking, nice and clean, we used the kitchen and ran a bar. Nice that fee included all crockery, linens and sound system. May 4th - 6th 2015. Come to Scorton village and enjoy the exciting Bikes & Barrows Festival all about village life, family events and Bikes & Barrows!! The Festival has plenty to suit all ages and lots to enjoy. Refreshments available throughout the weekend. Extra car parking is available in village. If you would like to send Scorton Village Hall a booking enquiry, please fill in the form below and click 'send'. Perhaps some of the following halls within 5 miles of Scorton Village Hall would also be of interest?